More than 40 percent of Millennials are not saving for retirement at all, according to one recent study. If you’re in your 20s or 30s and have nothing saved for retirement, now is a good time to get started. 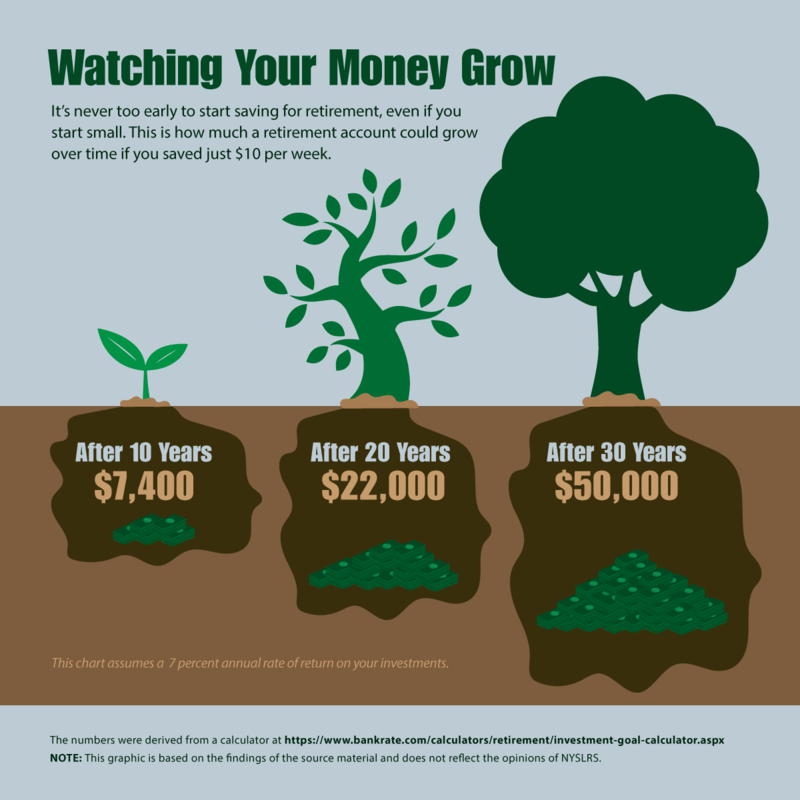 Even if you can’t save much, starting early gives your money time to grow. And getting started is probably easier than you think. Let’s say you put $10 per week into a retirement account. That’s just $2 per workday. Let’s also say you invest your savings in a stock fund, which yields an average annual return of 7 percent, compounded annually. (That’s actually pretty conservative based on past market performance.) After 30 years, you’d have $50,000. Not bad for a couple bucks a day. Of course, you’ll want to save more over the course of your career, but the important thing is getting started early. That’s because your future investment returns will be based not just on the money you invest, but on the returns on those investments as well. For public employees, New York State Deferred Compensation Plan is a good place to start. Deferred Comp is a 457(b) retirement plan created for New York State employees and employees of participating agencies. (It is not affiliated with NYSLRS.) 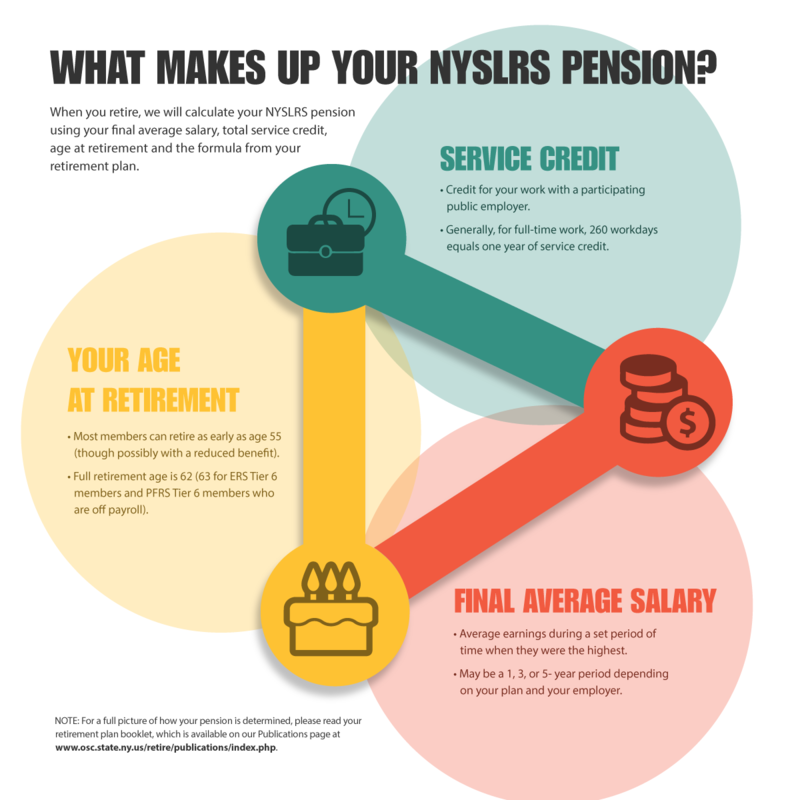 If you are a NYSLRS member but do not work for New York State, check with your employer to see if you are eligible. Deferred Comp makes withdrawals directly from your paycheck, so once you sign up, you don’t even have to think about it. They also offer packaged investment plans, so you don’t have to be a financial wizard to participate, or you can create a customized investment plan. The important thing is to get started. Then watch your money grow. Content last revised April 25, 2018. 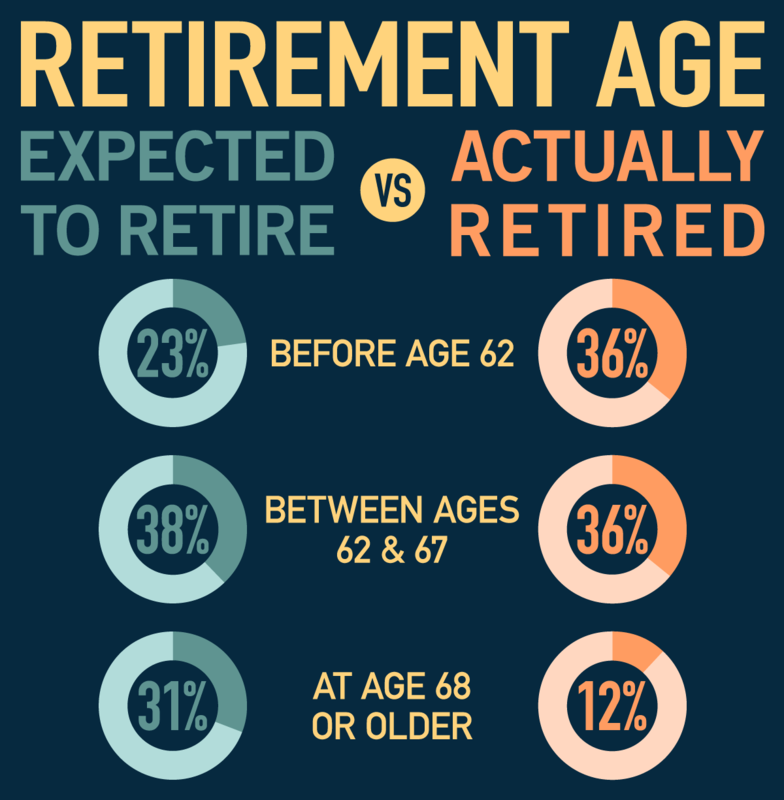 This entry was posted in General News and tagged compound interest, deferred compensation, deferred compensation plan, millenials, New York State & Local Retirement System, NYSLRS, Preparing to Retire, Public Employees, retirement, retirement plan, retirement planning, retirement security, Saving for Retirement on April 25, 2018 by NYSLRS.